It's the story of two people torn apart by dance. And here is the totes emosh original. 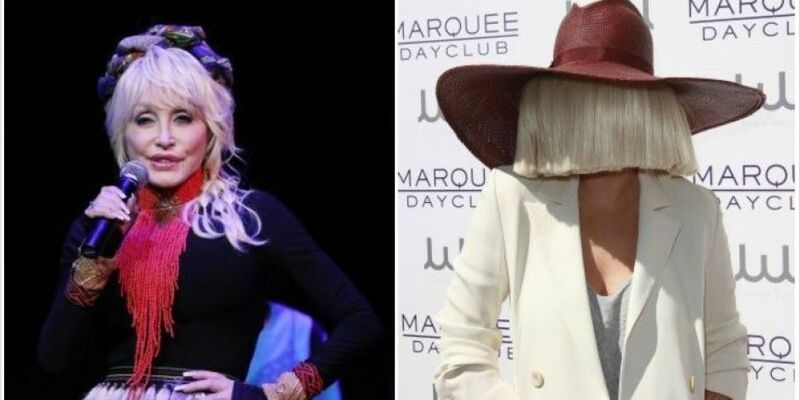 It is taken from a Dolly Song in the early seventies and a new release has Sia on board. This is a roller-coaster lads.